The 8th March is International Women’s Day, and what better way to celebrate than get into the surf at Bondi Beach. 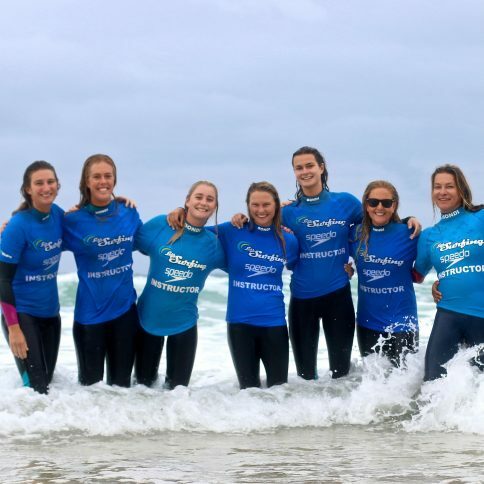 The women from Lets Go Surfing led by surf school pioneer Brenda Miley will celebrate by having some fun in the surf and raising money for other women in need. The event will cost $25 however all proceeds are going to a great organisation Dress for Success who empower women to achieve economic independence by providing a network of support, professional attire and the development tools to help women thrive in work and in life. The morning will consist of a surf session and a breakfast, while Brenda Miley discusses why going for a surf will be the most important thing you do on International Women’s Day.